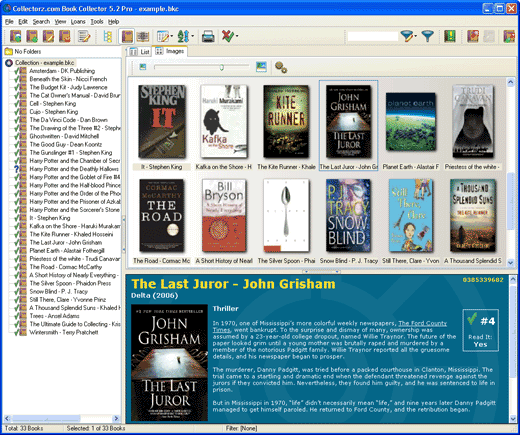 Found one file extension association related to Book Collector and 1 file format developed specifically for use with Book Collector. Instantly Catalog Your Book Collection. Just Scan ISBN or Enter Author & Title... Done! Save Time. Get Organized. Make it Easy. If you need more information please contact the developers of Book Collector (Bitz & Pixelz BV), or check out their product website.